Injazat Data Systems, a market leader in information technology, data centre and managed services, said it has been awarded a contract by the UAE Ministry of Defence to support its e-system. Injazat is fully owned by Mubadala, the investment arm of the Government of Abu Dhabi. 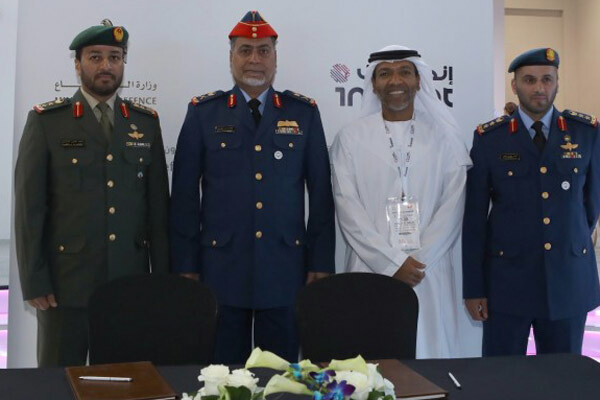 Major General Pilot Abdullah Al Hashemy, the assistant under-secretary for support services at the ministry, and Khaled Al Melhi, the chief executive of Injazat, witnessed the signing ceremony, along with a number of officials from both sides. Al Hashemy said the ministry was seeking to implement the most advanced electronic and digital transformation systems.